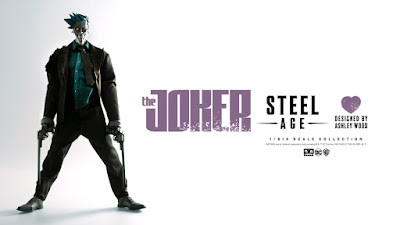 ThreeA continues its epic 1/6th scale DC Comics “Steel Age” toy line, which reimagines the DC Universe as a world whose heroes have been replaced by robots, with this epic cyborg The Joker! 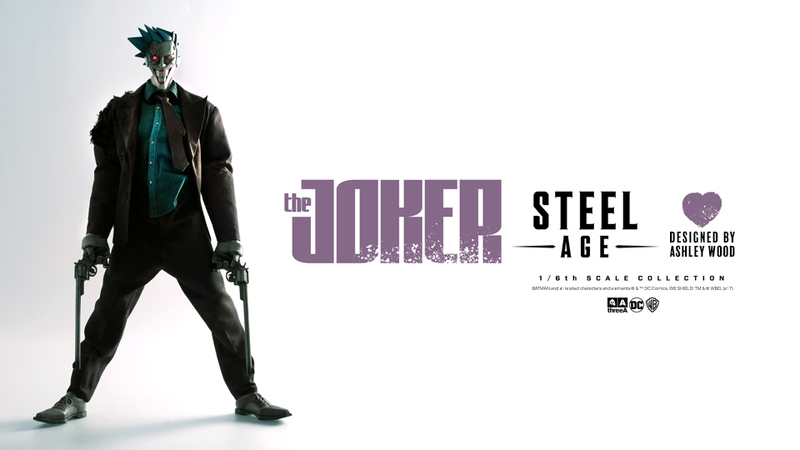 The Steel Age The Joker 1/6 Scale Collectible Figure was designed by artist Ashley Wood, is fully articulated with LED illuminated eyes, and stands 13” tall. 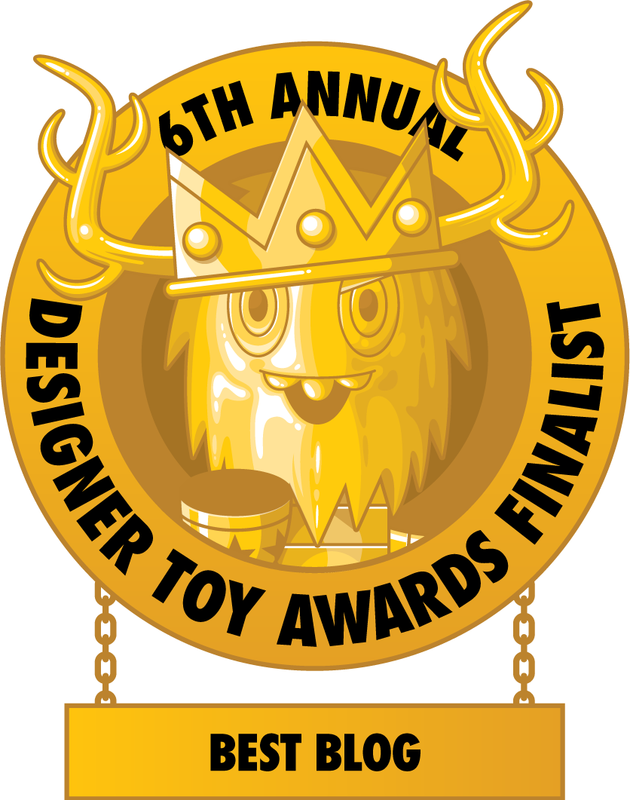 While this insane 1/6th scale Steel Age The Joker figure looks amazing, it’s accessories are even cooler! 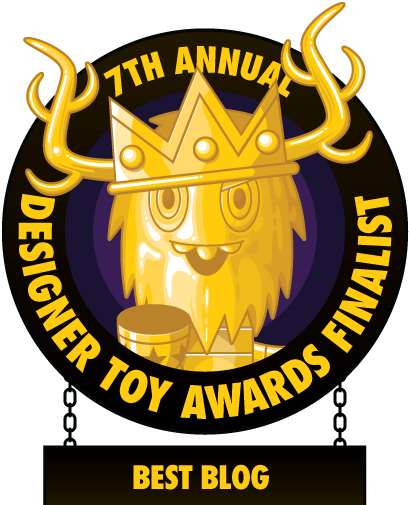 It comes with a damaged Joker head sculpt, explosion damaged tailored suit, Joker styled Oxford shoes and four sets of interchangeable heads. 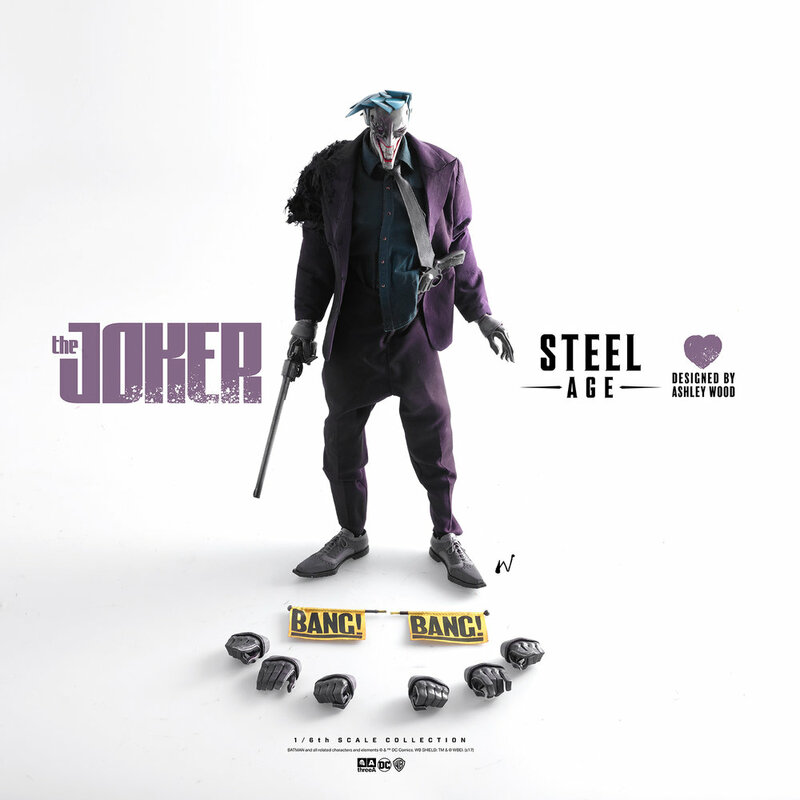 The Steel Age Joker also includes accessories, like two guns and two detachable BANGs. Collectors can order this officially licensed DC Comics collectible figure now at the Bambaland online store for $240.